For convenience sake, I just took a taxi from City Square Mall and it cost RM$7/- and ten minutes ride. 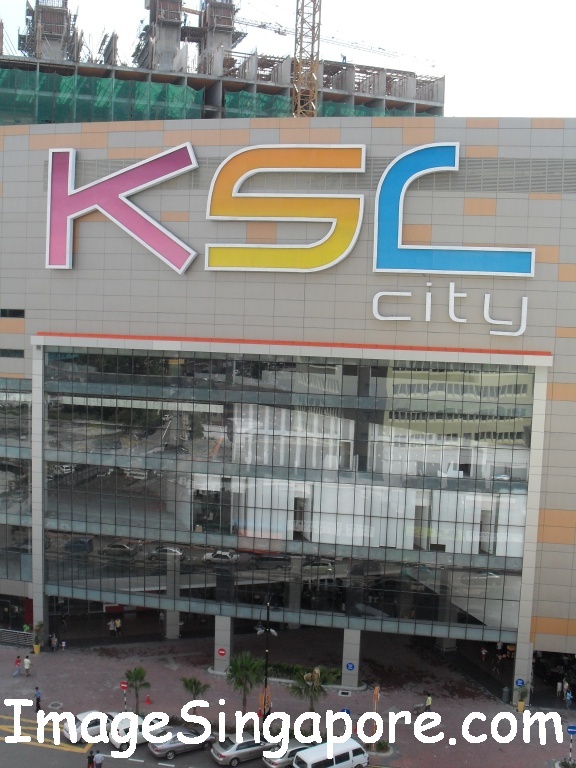 Most taxi drivers are already familiar with this new KSL City mall, so there is no problem at all. The mall was opened in mid December 2010 and there is still an ongoing construction going on to build a hotel and condominium units beside this mall. I was there on a Sunday at about noon and it was crowded with locals and Singaporeans. The first glimpse of the retail stores are Pizza Hut and KFC outlets. The KFC outlet at KSL City mall is spacious with enough tables and chairs to accommodate customers. However the ordering counter was rather small and cramped and there was a long queue of people standing to buy their food. The air in the KFC restaurant was hot and stuffy due to the smoke coming out from the kitchen. Hopefully the people at KFC can fixed this problem to make dining at more pleasant experience. I intend to go back to KSL City Mall again when Tesco hypermarket is open. Hopefully in a few months from now, the mall will be fully operational and there will be more shops to browse. 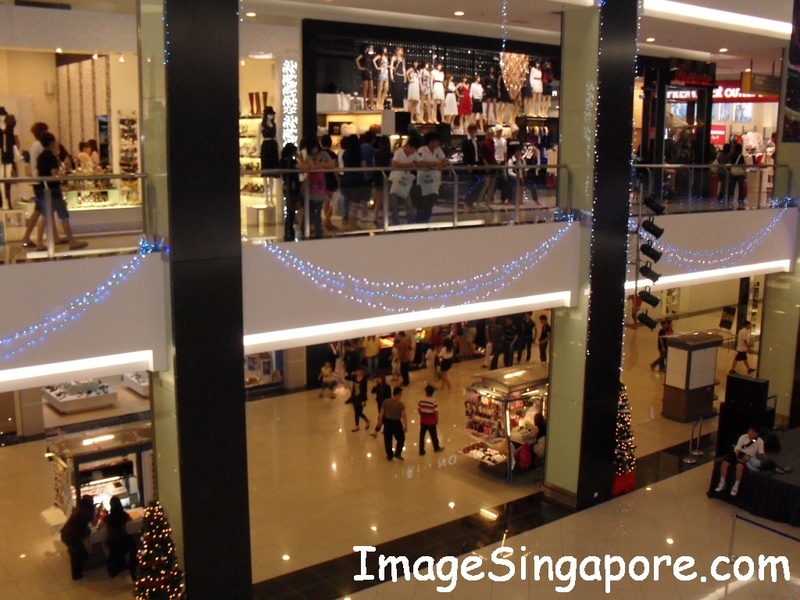 Overall this mall is spacious and many individual stores were quite large in size. 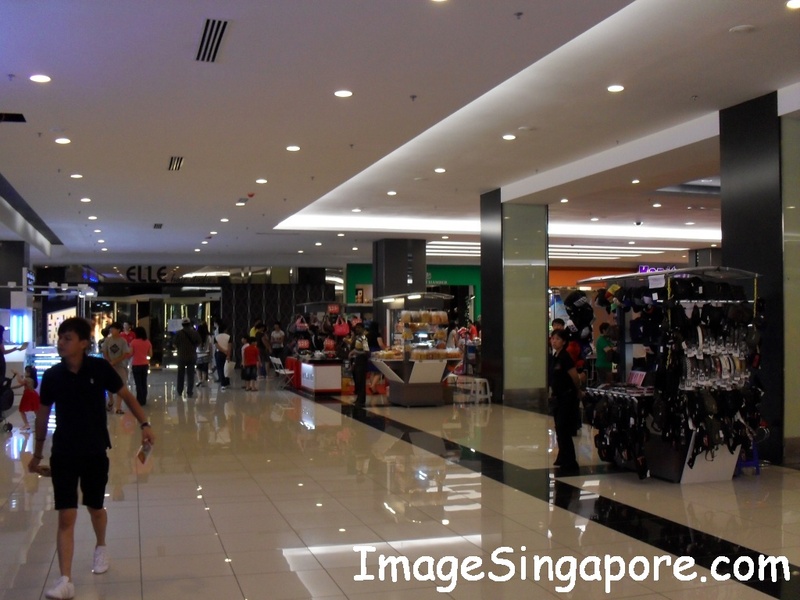 In certain areas of the mall, the lighting is quite dim that makes it quite uncomfortable to walk and browse. There is no fountain, ponds, mini gardens, trees or benches around the mall to make it look more green and relaxing. Like many other similar malls in Johor Bahru, is simply a concept of a shopping mall where you come to shop and eat – that is it. Outside this mall ( just cross the road ) there are many old coffee shops selling delicious and cheap food. Some of the food stalls in the coffee shops are quite famous – like the Pontian Wanton Mee which opens 24 hours; and there is also a coffee shop that served good porridge and char kway teow. To get back to City Square or immigration, just hop a taxi back from the entrance of KSL City mall ( near Pizza Hut ).